Last post I shared that I was lucky enough to be offered the chance to be an Ambassador for the SLO Marathon again. Which is freakin’ awesome and I am looking forward to not only the race but all the awesome runners I get to see again. As with most ambassadorships, it comes with some challenges along the way. The first one was dropped last week- to share our resolutions/ goals for the 2016 race. Hmmm, there’s that word again. I’ve spent some time thinking about it for the last week. How do I share a goal but stay true to my year of being goal free? Well, I am still goal free. That said, I feel like I have unfinished business with the SLO half. Let’s recap. In 2014 I was looking forward to running a race that I had been trying to run for years but never made it happen. It was also my first ambassadorship so I was super stoked on that. I was excited on race morning but mentally I just wasn’t there. It wasn’t my fitness level, it wasn’t the hills; it was all in my head. Mentally, I blew up around mile 8. I finished the race in 2:10:32 which wasn’t bad but I felt like my legs had more in them, I just couldn’t stop the mind games. Not sure if you can tell by my smirk/smile but I was very irritated with myself post race. 2015 rolled around and I was able to train with a custom McMillan training plan. The race fell in the middle of all my stomach issues so I knew breaking 2:00 was unlikely but I felt strong and ready to go. Even though I had felt sick prior to race start, I felt great for the first 5 miles. I was beginning to entertain thoughts of a new PR. Then I went down, hard. As clumsy as I am on a daily basis, I had never fallen while running before. There’s a first time for everything right? Thanks to some helpful runners I was back on my feet quickly and running on. Maybe it was a delayed reaction from the fall or just my stupid stomach but mile 7 started with my stomach cramping in a very bad way. I pretty much walked the entire mile taking deep, slow breathes. Mile 8 saw another first for me- a port a potty stop. Despite all that, I was still mentally on point. I had reassessed that a PR wasn’t going to happen but even with all that drama I knew I could still beat the previous year’s time. But my stomach fought back and miles 11-13 were all survival mode. I was also cursing that there are no porta-potties at mile 12. Cuz who needs one with only 1 mile left?! I crossed the finish line in 2:15:06 and I was damn proud of that. It may not have been the time I was hoping for but for everything that day threw at me, I stayed strong and positive the entire race. What about you? Do you have a race that haunts you? I’m so excited for you and being the ambassador again! That is great! Thank you! Post race Jamba is pretty awesome, last year’s was sort of chocolate-y- so good! I would be pissed if I was tripped too! 17 minutes is freakin’ fast!! Damn! I’ve thankfully never fallen while running, although I’m sure there’s a first time for everything. I hope this year’s race is a good one for you! Hopefully, this is a first you can avoid! Thank you! I have a few races that haunt me, but oddly enough I also had one race that was just, like, My Golden Race and I could do no wrong at it and then they cancelled it and I died a little on the inside but of course the ones I hate are all still going strong. I think that would be worse! I would want to run a Golden Race every year! One of my favorite races has changed courses 3 times and that drives me nuts! I’ve only fallen while running a few times, but it was always because of ice. Ugh, hate it! Of course, it happens to the best of runners! It’s all apart of the wild ride of training, running and LIFE. 😉 Have a great weekend! Very true!!! Thank you- you too! I love redemption races. You will figure out what you want out of the race as your training progresses. Can’t wait to see how it goes and follow your training!! Congrats on being an ambassador! I thought I had my training plan figured out but I have to adjust quite a few things now. At least that is kind of fun! Thank you!! 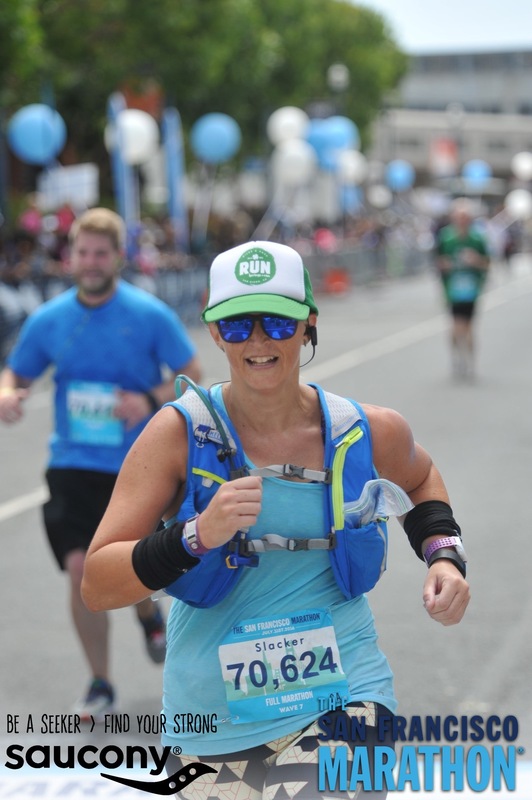 I’m proud of you for sticking to your guns on the whole no goals thing, but that doesn’t mean you can’t rock the SLO marathon! GO GIRL GO! Thank you!!! Fingers crossed it will be a great race!! Yay! Congratulations on being chosen for th ambassadorship again. And make the race your own and love it for what you’ve made it! Thank you!!!!! I am looking forward to seeing what race day brings! Congrats! 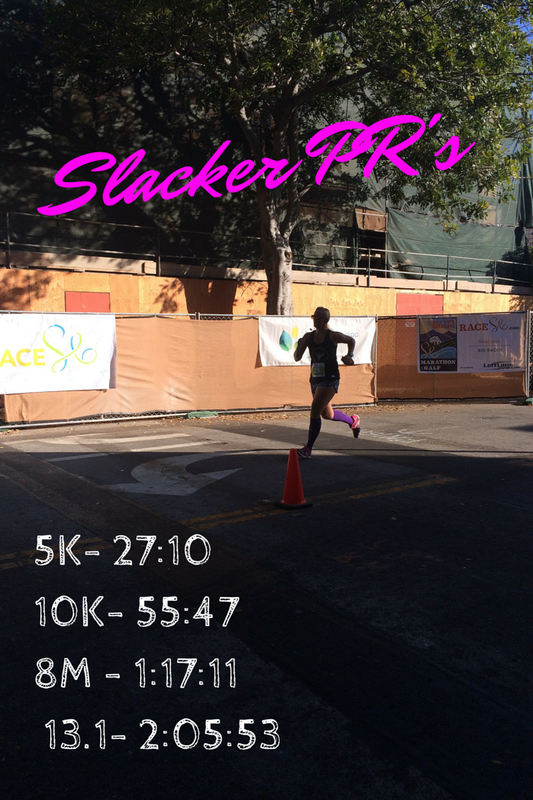 One of these days I will run the SLO half… The Ventura Marathon will haunt me forever. This past year especially. It almost put me off distance running entirely. Sending good training thoughts your way! Thank you! Oh, Ventura. I think I am done running there- I’ve run 2 half marathons there and both were less than stellar experiences. 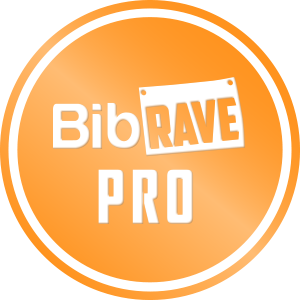 SLO has a great course and great crowd support, you should check it out! Thank you! It’s in May this year so I thought I had more time but when I plotted out my training, I realized I really don’t have more time. Oops! Hopefully you can run it someday!